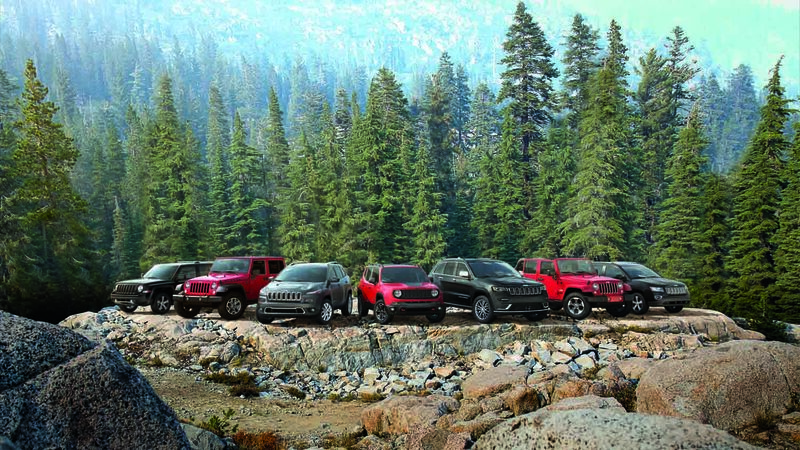 Get your adventure on in a used Jeep SUV from the team at Hibbing Chrysler Center. There’s no better vehicle to navigate the four seasons Minnesota has to offer than a Jeep model, and there’s no better place to find one at a stellar price than here at our Hibbing, Minnesota used Jeep dealership. Our iconic Jeep Grand Cherokee leads the pack with a spacious interior and sophisticated design. Tackle the road less traveled with the classic Jeep Wrangler, an SUV build for soaking in the sunshine and exploring the unknown. Finally, there’s the Jeep Cherokee, a versatile SUV that provides comfort both on the road and off of it. Find the right pre-owned Jeep model for your family and lifestyle by visiting our Hibbing, MN used Jeep dealership today for a test drive! Find a used Jeep model at your local Hibbing, MN Jeep dealership. With help from Hibbing Chrysler Center, you’ll be able to find a Jeep SUV you love at a price you can afford. Stop by today for a relaxed, pressure-free tour through our pre-owned Jeep model inventory. While you’re here our auto sales team will help decide which Jeep option works best with your lifestyle. The best part? We’ll set you up with a Jeep test drive, too. Come by today and schedule your test drive at our Hibbing, MN auto dealership! Test drives aside, we know how important finding a pre-owned vehicle that’s within your budget is. Visit the Hibbing, MN auto finance center at Hibbing Chrysler Center today to chat with our capable crew and learn about what it takes to get yourself into a low-rate auto loan. 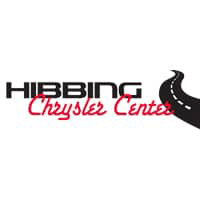 Start the conversation today and be in a Jeep SUV tomorrow, all with help from Hibbing Chrysler Center.